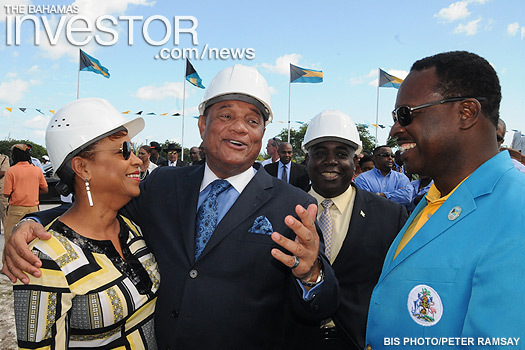 A new baseball stadium will be completed in Nassau next year. The stadium will be named after Bahamian baseball great, Kenneth Andre Ian Rodgers–the first Bahamian to play US Major League Baseball. Rodgers played primarily shortstop for the Giants, Chicago Cubs, and Pittsburgh Pirates. 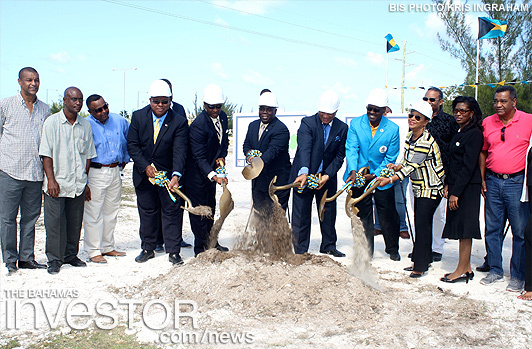 Groundbreaking for the stadium’s construction took place November 7 and was attended government officials, including the Prime Minister Perry Christie, Deputy Prime Minister and Minister of Works Philip Davis and Minister of Youth, Sports and Culture Dr Daniel Johnson. The stadium will be designed by architect Michael Foster. A state-of-the-art facility, the stadium is part of the nation’s current strategy to fully develop its sports tourism product. Sixteen Bahamian students received scholarships from the government of the People’s Republic of China to study and complete Master’s Degrees in China. Ministry of Tourism is hoping that more people from Europe will be travelling to The Bahamas, as it engages in negotiations with tour operators and airlines to increase airlift from that region. Watch an interview with Anthony Stuart, director for Europe at MOT, here.